Everything Under your Roof is Our Business. Fawcett Group provides prompt and reliable plumbing and gasfitting services. Servicing ALL Adelaide Suburbs. Domestic and commercial. No job too big or small. From ceiling fan installation, bathroom heater installation to complete new house wiring, we do it all. Whether you’re after a minor bathroom makeover, a full kitchen renovation or planning to extend your backyard, give us a call. Gas leak detection & standard gas heater service. Call our friendly staff today to make a booking. Heat Pump Installation. Call us today for more information! When Plumbing DIY goes wrong it will end up costing you money instead of saving. Avoid DIY mishaps and be smart to decide whether you should DIY it or hire a professional for your home maintenance or small projects. We have put together 10 Plumbing DIY that you should avoid. Running out of hot water? Cold shower in the morning? There is nothing worse than stumbling out of bed early in the morning only to realise that you’re forced to have a freezing cold shower. Fawcett Group – Your one stop shop for all your Plumbing, Electrical, Air Conditioning and Renovation Needs. We are a team of highly experienced and fully licensed electricians, plumbers and gas fitters and builders. 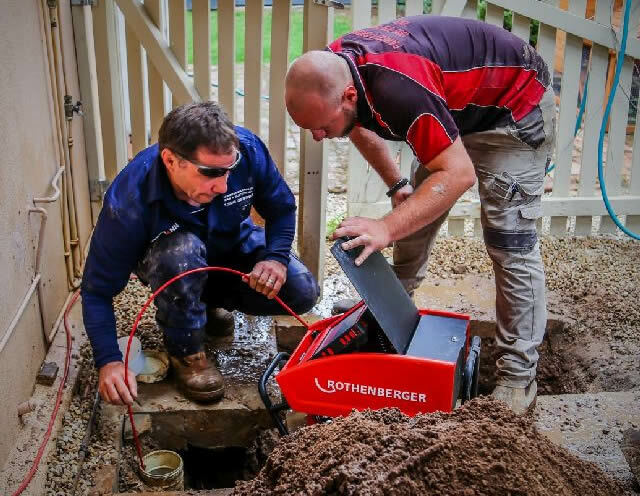 Whether you have leaking taps, a burst pipe, or need anything from earthmoving and excavation to complete bathroom renovation, Fawcett Group has got you covered. Offering a complete range of plumbing, electrical and renovation services, Fawcett Group are available 24 hours 7 days a week for any emergency that may arise around your home or business premises. Fawcett Group has over 31 years industry experience. We are a team of highly qualified and fully licensed tradies. We aim to deliver the best service to our clients. We keep up with the use of state-of-the-art technologies, so that you can benefit from advanced solutions for your home or business. 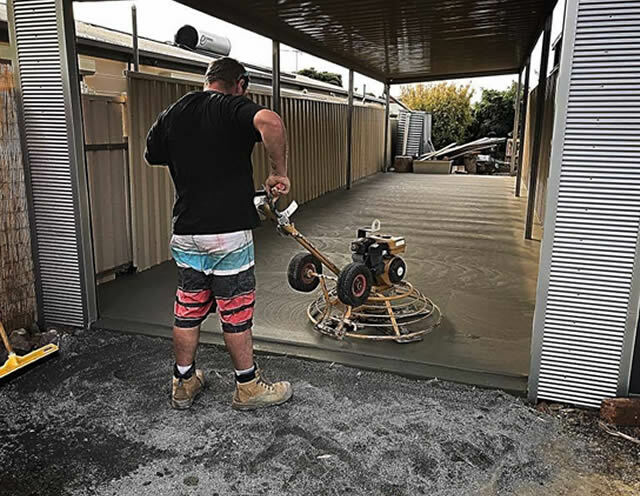 If you’re looking for the best tradies Adelaide has to offer, call the Fawcett Group.